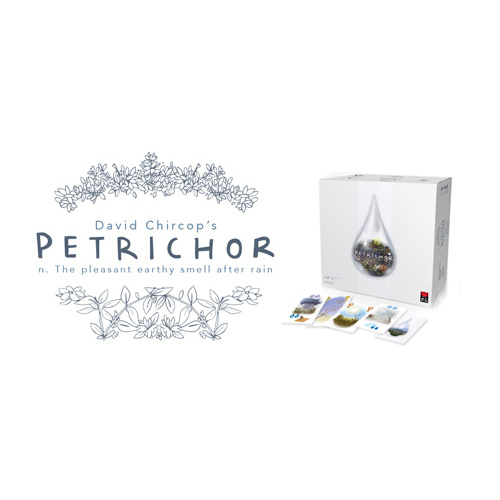 APE Games is proud to be co-publishing Petrichor with Mighty Boards. We got our first chance to play this last year with early prototype pieces. Even without real art or components, we knew that this game was very special! Mighty Boards launched the Kickstarter last week, and the game funded in the first 24 hours! As I write this, Petrichor is closing in on the fifth stretch goal! I think the team needs to get busy thinking of new goals since this project still has a long way to go.